Laura Wiese is the Corporate Controller of Massie & Company and oversees accounting and finance operations for the company. 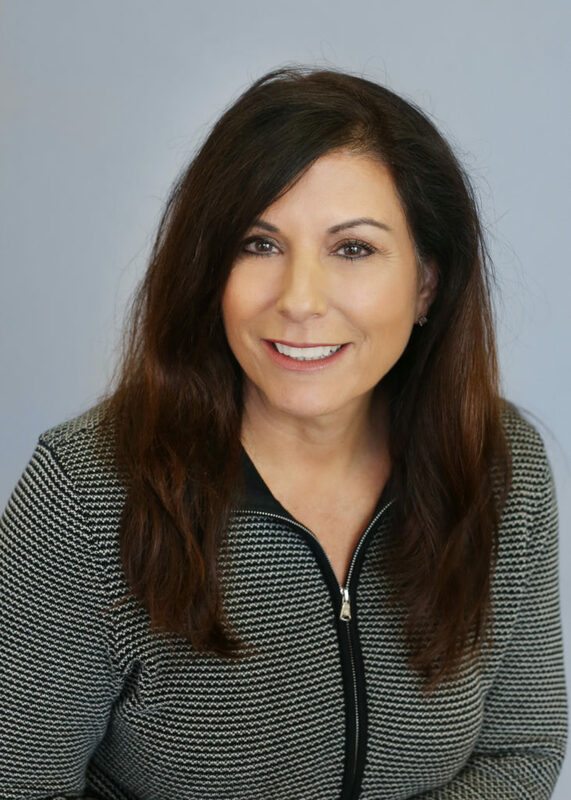 Laura joined Massie & Company in August 2017 with over 20 years of extensive expertise in all aspects of accounting and financial management from firms in technology, marketing, manufacturing, construction and sales/distribution. She has extensive experience in cost accounting, financial reporting, and financial planning & analysis. Other areas of expertise include budget preparation and execution, cost-accounting, GAAP, cash management, job cost/contract accounting, payroll, HR, and project management. When Laura is not enjoying her work at Massie & Company, she is staying active in the outdoors and regularly road bikes around beautiful Northern California. Laura’s other passions include her family, traveling, cooking and spending time with friends.